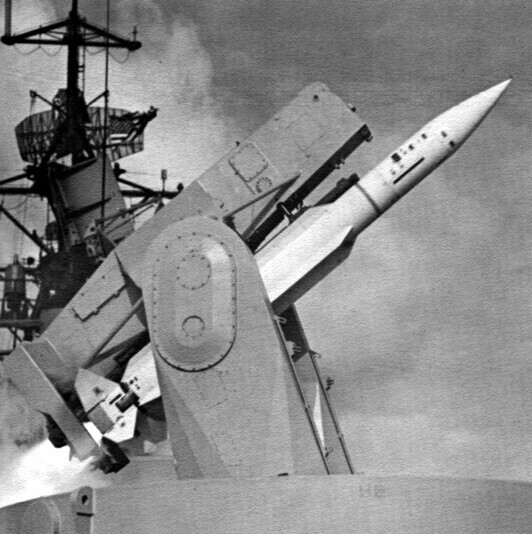 The General Dynamics RIM-24 Tartar was a medium-range naval surface-to-air missile (SAM), and was among the earliest surface-to-air missiles to equip United States Navy ships. 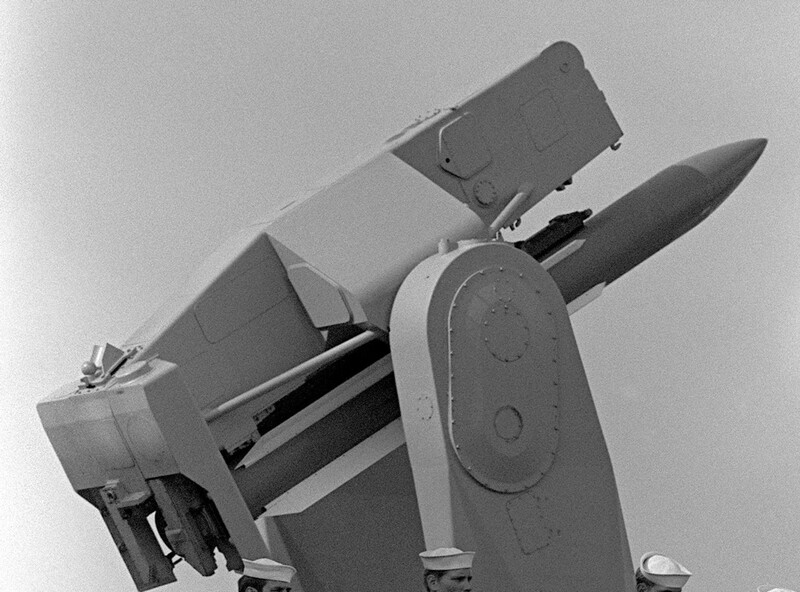 The Tartar was the third of the so-called "3 T's", the three primary SAMs the Navy fielded in the 1960s and 1970s, the others being the RIM-2 Terrier and RIM-8 Talos. The Tartar was born of a need for a more lightweight system for smaller ships, and something that could engage targets at very close range. Essentially, the Tartar was simply a RIM-2C Terrier without the secondary booster. The Tartar was never given a SAM-N-x designation, and was simply referred to as Missile Mk 15 until the unified Army-Navy designation system was introduced in 1963. The Tartar was used on a number of ships, of a variety of sizes. Initially the Mk-11 twin-arm launcher was used, later ships used the Mk 13 and Mk 22 single-arm launchers. Early versions proved to be unreliable. 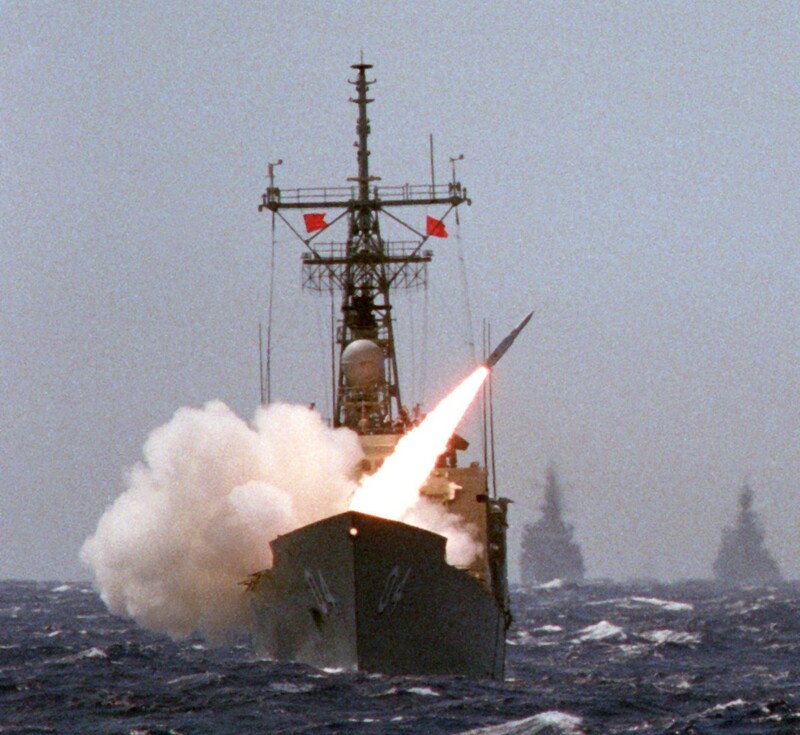 The Improved Tartar retrofit program upgraded the earlier missiles to the much improved RIM-24C standard. Further development was canceled and a new missile, the RIM-66 Standard, was designed to replace it. 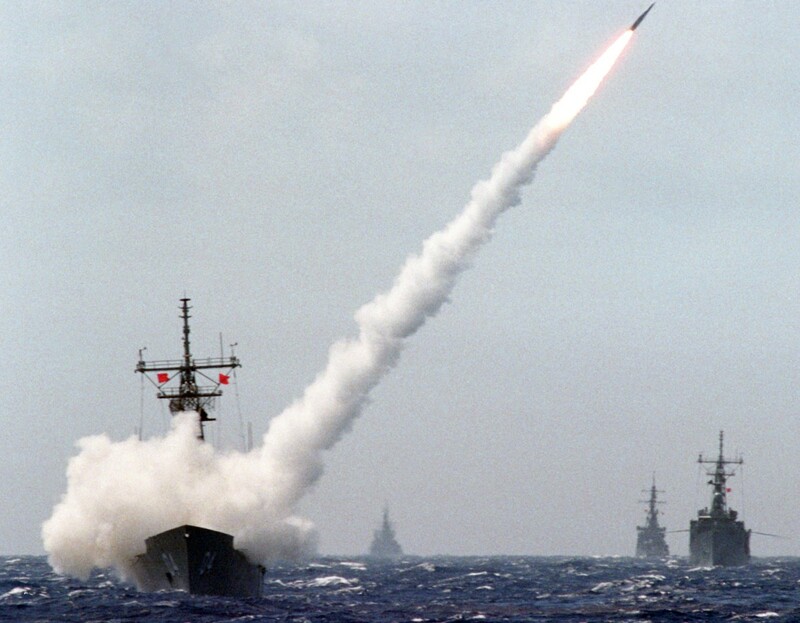 Even after the upgrade to a new missile, ships were still said to be Tartar ships because they carried the Tartar Guided Missile Fire Control System.